Preparatory Action "Culture in EU External Relations"
From 17 to 27 April 2018 TOURAB: Syria Art Space will take place at the Galerie Ravenstein, Brussels. Since over seven years, the war in Syria has killed, injured, imprisoned and displaced millions of people. In this context, more than ever, there is a need to stimulate new interest in Syria with another perspective than the violence of the war. TOURAB: Syria Art Space aims to show the richness and diversity of its people’s culture, its creative industries, the creative and transformative power of its people, their unique heritage. For this, the Goethe-Institut and the Cultural Diplomacy Platform have been working with the independent curator Alma Salem to put together a programme with over 50 Syrian artists. In Galerie Ravenstein, TOURAB will be a place for discovery and a platform for contemporary artistic works – an exhibition, improvisations, debates, concerts, films, workshops and much more – giving the opportunity to reflect and discuss. The event coincides with the second Brussels international conference on “Supporting the Future of Syria and the region”, hosted by the European Union and co-chaired by the United Nations. 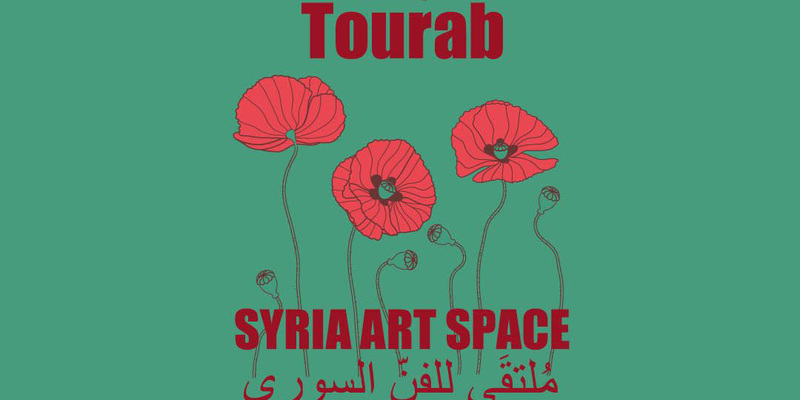 TOURAB: Syria Art Space is a project of the Goethe-Institut, with the support of the Cultural Diplomacy Platform, the European Union, The Arab Fund for Arts and Culture (AFAC), British Council and Institut Français. You can have a look at the curator’s statement here. Have a look at the programme and the press release of the event. You can check-out the Goethe-Institut website regularly for most recent updates. Alma Salem is an independent curator and cultural advisor with 22 years of knowledge and expertise in producing hundreds of cultural projects across all arts forms. She is a recognized cultural expert, working with the British Council from 2006 to 2015 in a variety of positions, including 5 years of leading the Middle East North Africa regional arts programmes, overseeing over 800 arts projects across 17 Arab countries – from the Levant to North Africa and the Gulf regions, to the U.K. and Europe during Arab Spring, with a co-curated exhibition entitled Syria Third Space. In 2008, she was a national expert on the EU ISMF-ICT (Institutional and Sector Modernization Facility) project (funded by the European Commission), a software development and technical assistant for e-Government and ICT Standards Applications, where she designed the rehabilitation, branding, and launching of the first e-government CSC in Syria (at the Syria Citizen center). From 1995 to 2006 she worked at the IFPO (The Near East French Institute) as the cultural resources manager. Here, she created the “First Digital Levant Bank of Images”, a ten-year project that aimed to preserve the visual heritage of the Levant in partnership with EU, France (CNRS) and different museums. She has also worked in an advisory capacity to archaeologists and historians, and, in 2000, she published the book “Photographies du Levant”. Providing arts management consultancies, coaching, and mentorship to artists and cultural institutions, she is currently an instructor to KWN Education, an online learning platform for digital arts and design, and a fellow of DEVOS Institute For Arts Management at Maryland University in Washington DC. 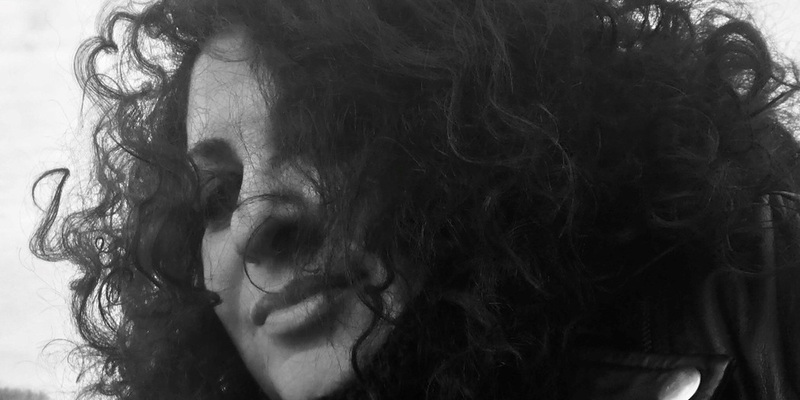 She is the Founder of Alma Salem Bureau for Curation and Cultural Advisory, and Syria Sixth Space Contemporary Arts Touring Curatorial platform. The content of this website does not reflect the official opinion of the European Union. Responsability for the information and views expressed therein lies entirely with the author(s). Please note that a very good knowledge of English is required to participate in this programme. *	Why do you want to participate in the Global Cultural Leadership Programme? Allowed file extensions are pdf. Max file size is 6 MB. Candidates should specify the following: -Background and context -Strategic and specific goals -Main activities -Expected results and impact -Individual implication. Links to pictures and media online are allowed in the pdf. Join the discussion with the EU's partners! Could you please describe your interest for participating in the Forum?